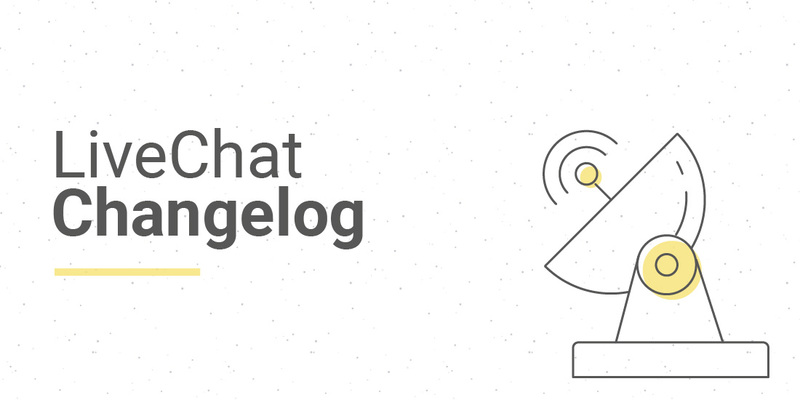 New year, new us — this week we’re proud to present new clothes of the LiveChat Docs. Read a bit more here! There are new integrations on their way, too, so don’t change the channel. Update installation screen for new customers. Visitor SDK: Add sendFile method.